Richmond Creative is a marketing and design agency specializing in creating professional, functional, responsive, and search engine optimized websites. In addition to creating websites, we assist clients with logo design and branding, as well as other print related marketing and design projects including brochures, business cards, catalogs, rack cards, signage, and more. Last year we helped design a flier for the very first Ottawa Farm to Food Expo and this year we had the pleasure of updating it and transforming it into a rack card layout. If you live in the Holland, MI area, mark your calendars for June 8 and come check out this great (FREE) event! 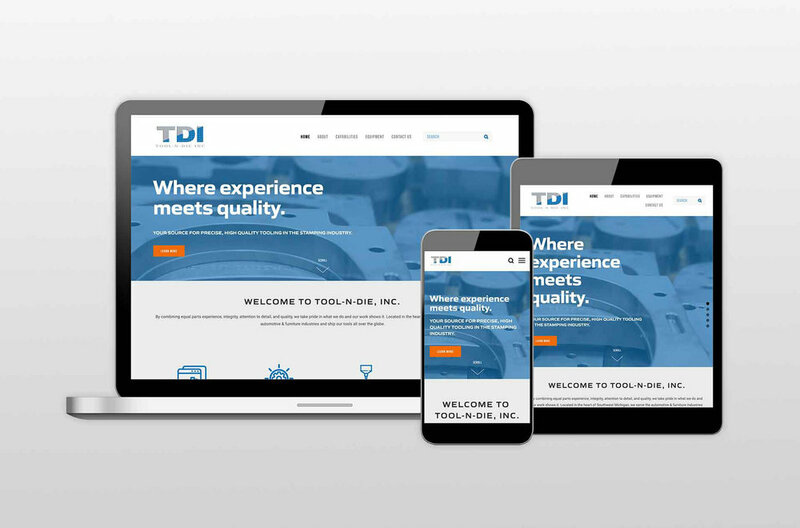 We recently published a new website for Tool-N-Die, Inc. in Wayland, Michigan. 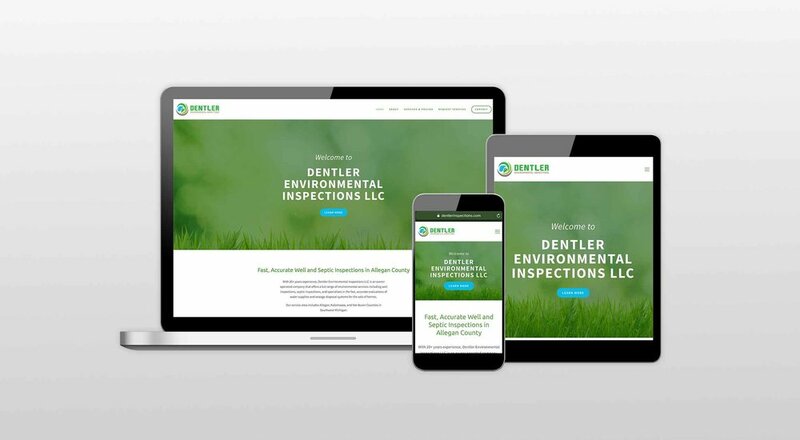 They wanted a simple internet presence that explains their tooling process and helps customers find information about their capabilities & equipment online. Mission accomplished. It’s always fun to work with my client Perfect Image Salon Plainwell not only because I love the people, but I love pampering myself in style as a customer of theirs. This weekend they sent me this photo of their brand new event tent and table throw that I helped them with. Seeing marketing ideas come to life in their many forms is always rewarding. In addition to other conservation districts around Michigan, I've been working with Van Buren Conservation District on various projects for over a decade! Our collaborations include a logo design, two website redesigns, business cards, newsletters, event posters & displays and more. Recently, I worked with them to update their district's informational card / handout. The team at VBCD is always a joy to work with and I look forward to assisting them in the future.